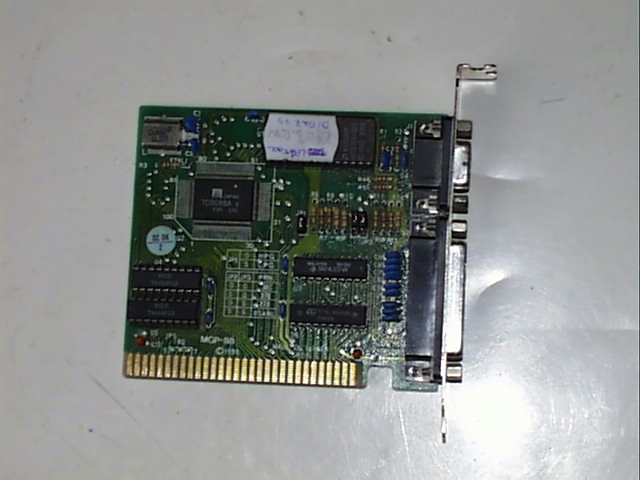 This is common MADE-IN-TAIWAN 8bit ISA hercules graphics card. 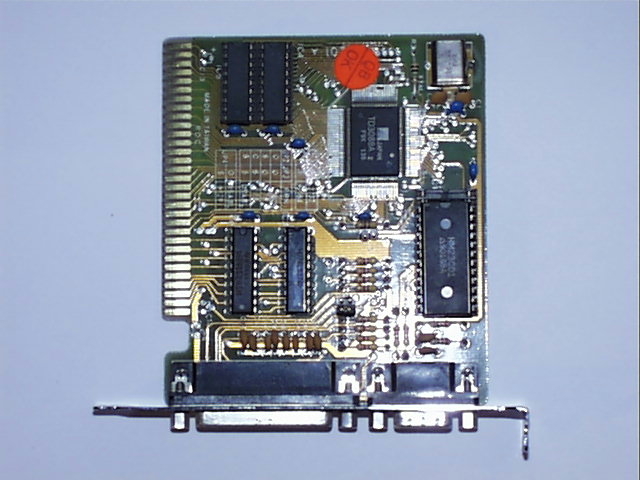 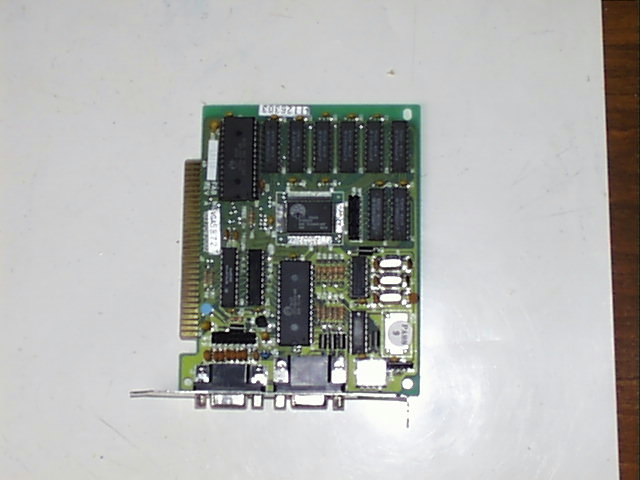 Photo is available here, here and here (this card is with Czech eprom :) ). 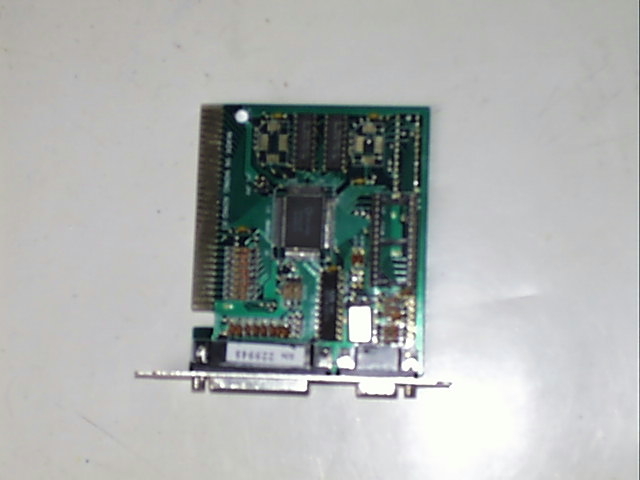 27C64/23C01 (E)PROM This ROM contains 9x14 font image.